People today are living longer than ever before, while birth rates are dropping in the majority of OECD countries. Such demographics raise the question: are current public social expenditures adequate and sustainable? Older workers play a crucial role in the labour market. Now that legal retirement ages are rising, fewer older workers are retiring early, but at the same time those older workers who have lost their job after the age of 50 have tended to remain in long term unemployment. What can countries do to help? How can they give older people better work incentives and opportunities? 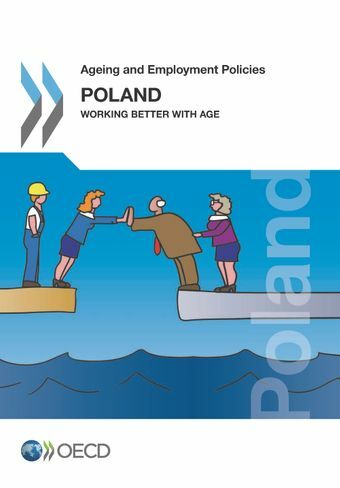 These reports offer analysis and assessment on what the best policies are for fostering employability, job mobility and labour demand at an older age.